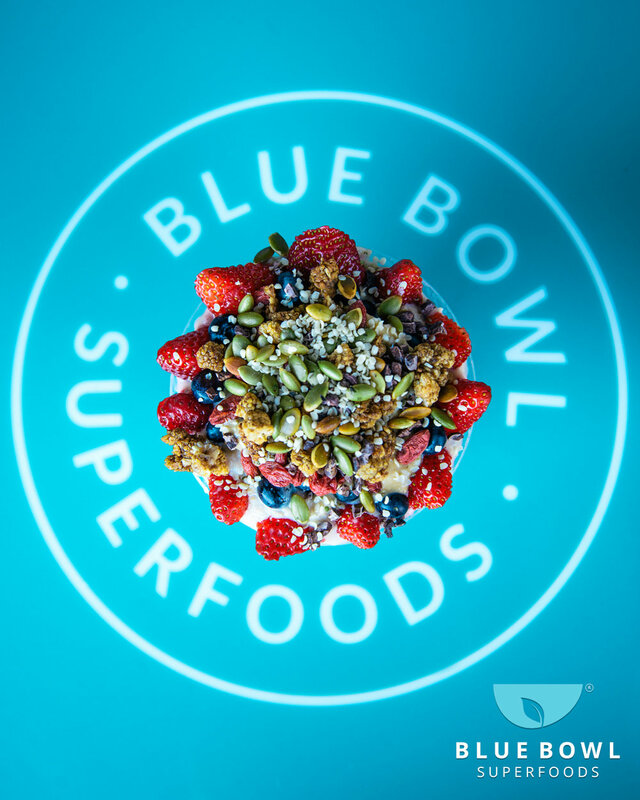 Happy 2019, Blue Bowl Super Customers! 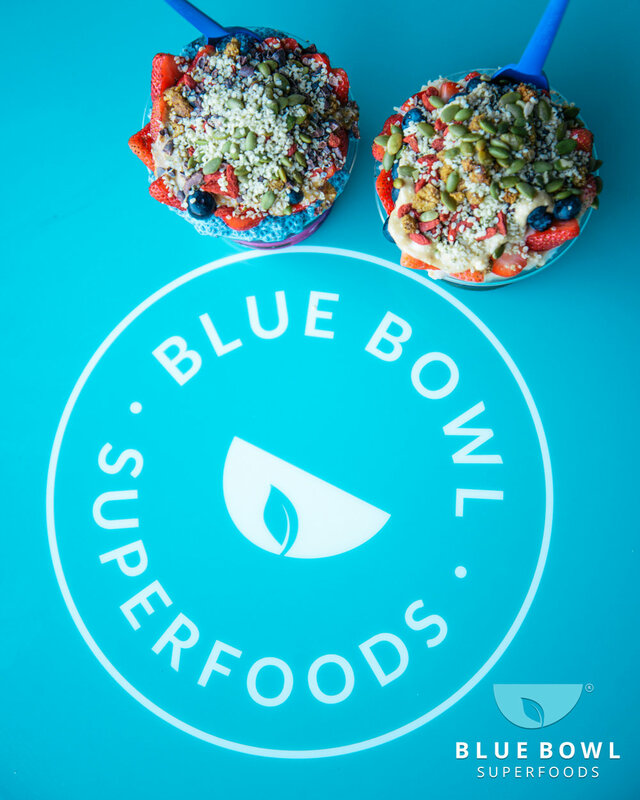 Blue Bowl has been busy at both of our locations in Orange & Huntington Beach, California. Thank you so much to everyone for your support, it means a lot to us! Have you been to our new Huntington Beach location yet? The menu options there are slightly different. For one, we currently only offer the “Pineapple Expression” base there. Also, we started making and offering oil-free nut butters there! We hope you can stop by and try them all! We would love your feedback, it’s valuable to us! It helps us know what we’re doing right and what we can improve on. Thank you again for your patronage and support! We love you! Happy Blue Year!